A 360º view of the 575MMC CB Clubhead. A 360º view of the 575MMC MB Clubhead. Hi Tom, huge fan been playing and making your clubs for over 15 years. I never got a chance to get a full set of 550 blades (possibly the most beautiful golf clubs ever made). I was on a hiatus from golfing and building when they were phased out, and I only have a partial set now. Any chance you still have a set sitting around? Thanks very much for your kind complements. That’s very nice of you to say that and I appreciate it very much. Sorry to say that none of the 550C or M are around as that model was discontinued in the later 2000s to make way for their successor, the 555’s. 555’s to me were better than the 550’s because the 555’s had a better sole grind with more front to back radius than the 550’s. At any rate the 555’s were dropped to make way for the current 575’s which debuted some 5-6 yrs ago I think so there are none of the 555 sets around either, sorry to say. Thanks Tom, I haven’t seen a Wishon club yet that hasn’t played brilliantly as intended. I made a set of 575 blades for my brother and they are indeed excellent. Also I made batches of 752TCs back in the day, they were my go to model for beginners and intermediates. Excellent golf clubs. In retrospect I just found the 550 blade to be the most aesthetic design of a blade ever, and I’m a blade purist, in that that I enjoy the challenge of hitting a long iron blade properly, almost as much as scoring. Alas I am a tiny minority. At any rate, I will probably make some 575s for myself in the next month or two but will look forward to a 555 upgrade. If anything, I am a sucker for chrome finish if my vote gets any count for the reissue. 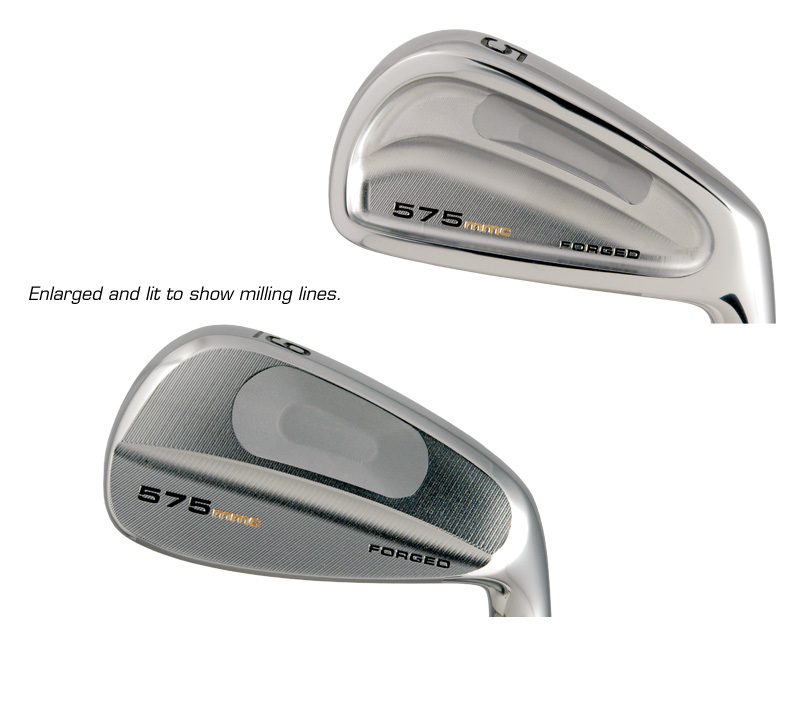 I just ordered the 575s with the 5&6 in the cavity and the 7-PW in the MB. My thought process in doing this was to have a little forgiveness with the longer irons. I guess my question would be is this common and what are the pros and cons? My club maker is Terry Sloan from Hazel Green, AL and is a firm believer in your products. 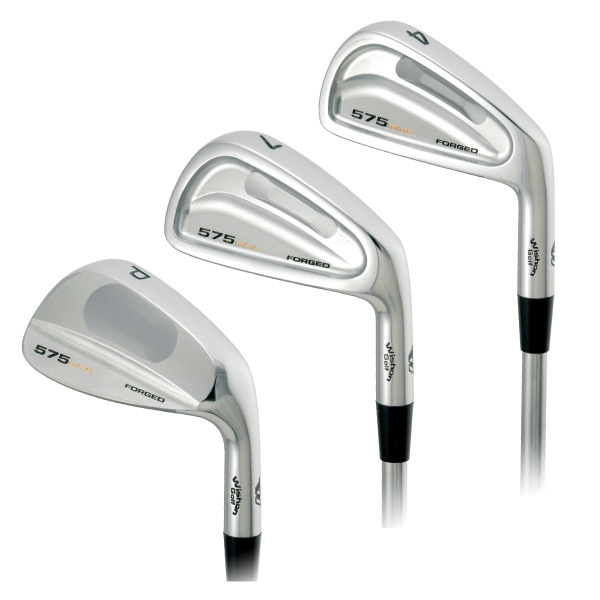 This is my second set as I am laying down my 752tc irons and upgrading. Thank you for making great top of the line products. My sincere thanks for your interest in what we have tried to do all through my years as a club designer over the years. I’ve had three chances to design for one of the big companies which was an honor that they would try to come after me but I have always stayed in the custom clubfitting side of the industry because I believe so strongly that the best clubs anyone will play will come from a solid custom fitting analysis that will result in the clubs being built from scratch by a competent custom clubmaker like Terry. I do thank you for your support so much. Mix and match sets have become more popular and accepted among players who know they need a little help in the lower loft irons but don’t struggle much with off center hits very often with the higher loft irons. Where the break between cavity and blade would come is very much up to each golfer based on their evaluation of what iron they feel they still tend to hit off center a little bit more often than they wish. For most it has been the 8 iron or 7 iron because those clubs’ lengths and lofts are such that that’s where most players see the break between having more confidence in the shot vs thinking they could use a little help. The reason mix and match can be ok is because as loft increases, the penalty in terms of lost distance from an off center hit becomes less. So with the higher lofts the ball slides up the face more and has less direct inward compression against the face. When that happens the off center hit forgiveness of a higher MOI becomes less important. Thank you for your quick response. That is exactly what I was looking for. I will definitely tell Terry hello. Thanks again. I love m 575’s. I was also able to pick a few 585HI (3, 4 and 5) but I haven’t seen much written about them. ‘d appreciate it if you could provide some background on them. Thanks in advance for your time ad consideration. 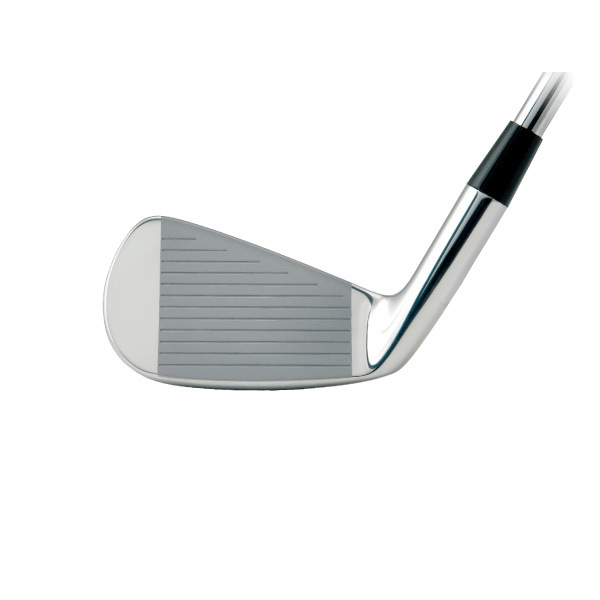 The 585HI was a driving iron design, made in a #2, 3, 4 and 5 iron configuration. They were introduced in around 2007 if memory serves me well and stayed in the line until 2010. The were investment cast from 431 stainless that we heat treated to make the alloy a little more bendable for loft/lie fitting changes. They were not a high COR design. That came much later in the driving iron I designed in 2015 called the 590DIH. 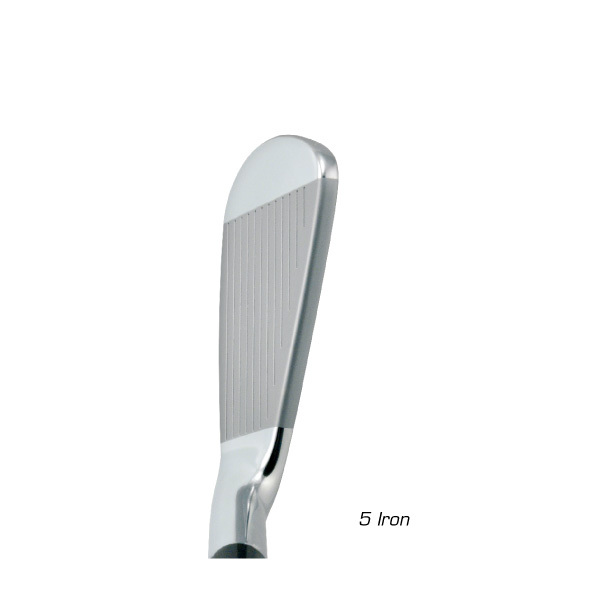 The 585 were a wide sole design with a little bit more shallow face height than most 2, 3, 4 and 5 irons so the center of gravity could be both lower and more rear located to help with shot height for those lower lofts. It was also designed with very low offset so it could act as a low loft iron replacement for people who liked long irons, disliked hybrids and wanted a low loft iron that would be a tad easier to get up to fly and carry. Hope this helps and thanks so much for your support and your positive comment about the 575’s you have. The 575’s are great irons. Manufacturing quality and finish is second to none. After a couple months of play down to 2 or less chunked or thin strikes per round. Confident with 4 iron over a fairway wood. Also have 919 Driver and S2R putter. Can’t go wrong with a Wishon product! Thanks very much Jim for your kind words in your comments about the 575’s, 919 driver and S2R putter! That really makes us feel good that you were able to find us and take the leap of faith to see that we do take this work very seriously and we’re not too bad at it after this many years ! Thanks again and the very best to you in this great game!